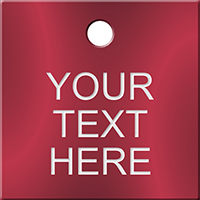 Write your own custom message to this perforated tag. Great for inventory management, this two-sided custom perforated tag and the corresponding tear-off stub is printed with the same custom message/design. 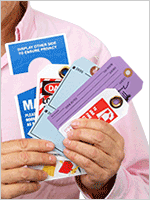 • No extra charges to print on both sides of your tag. 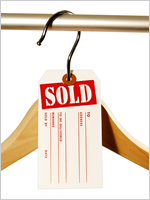 • Color-code your inventory, shipments or equipment. Product was exactly what I ordered and met all expectations!